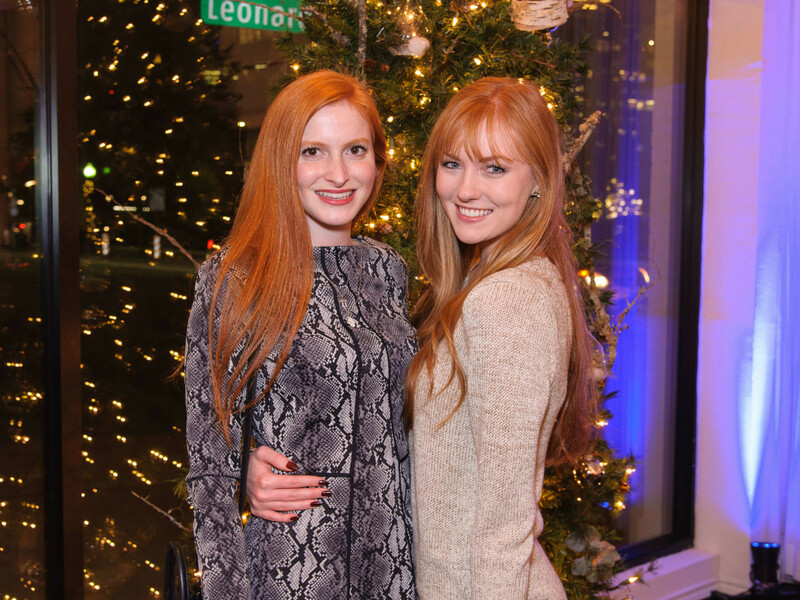 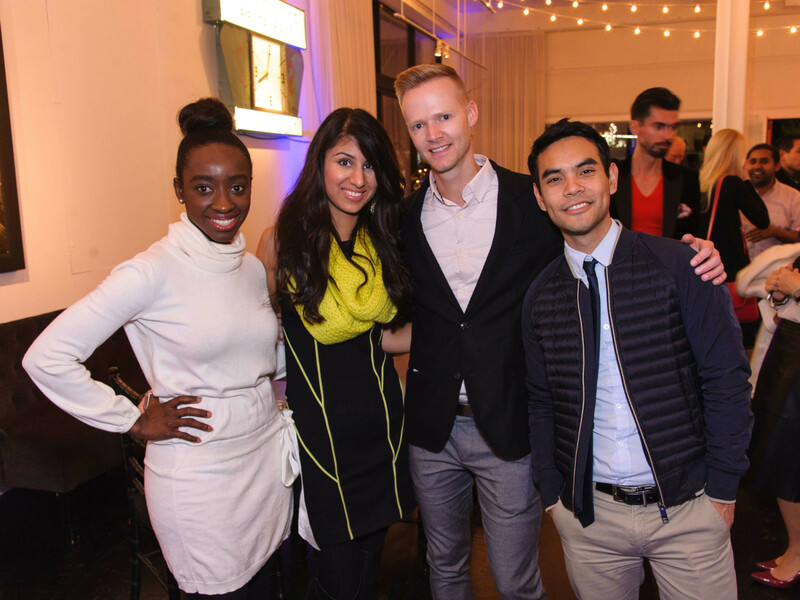 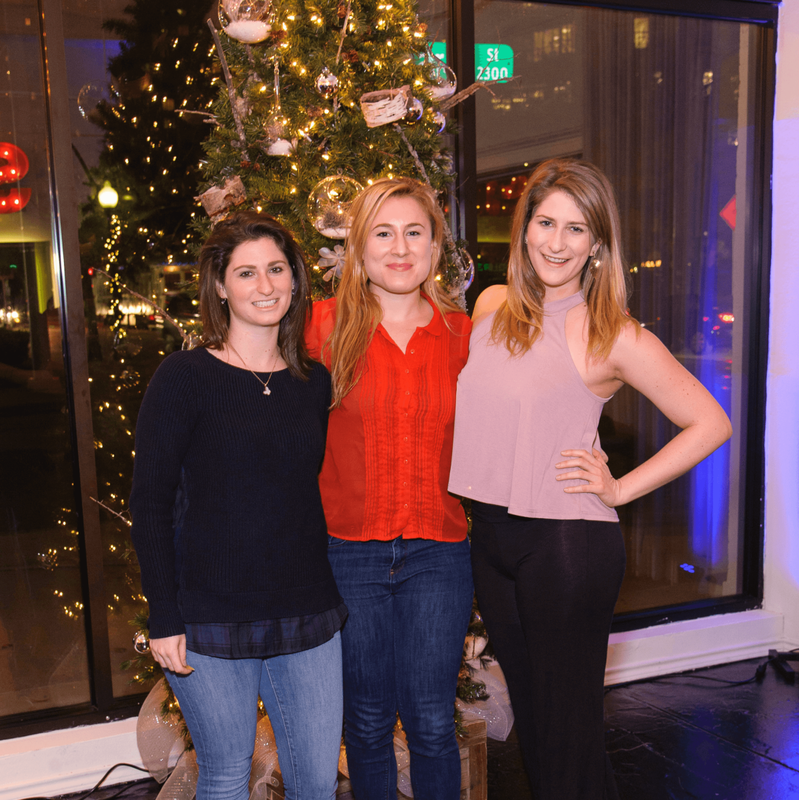 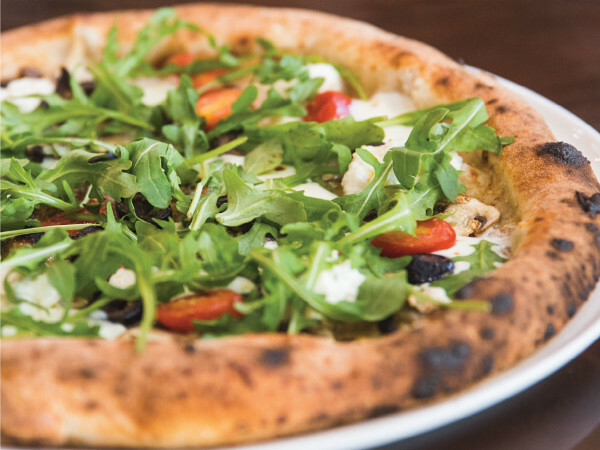 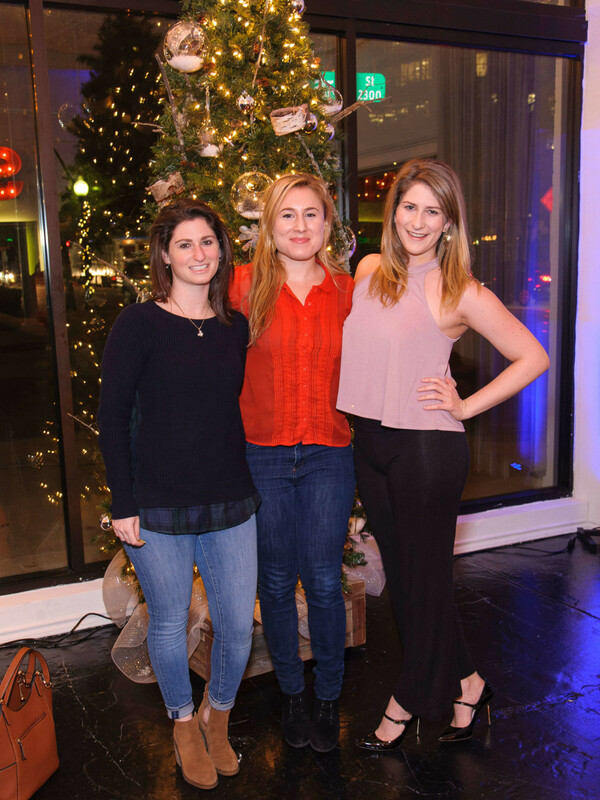 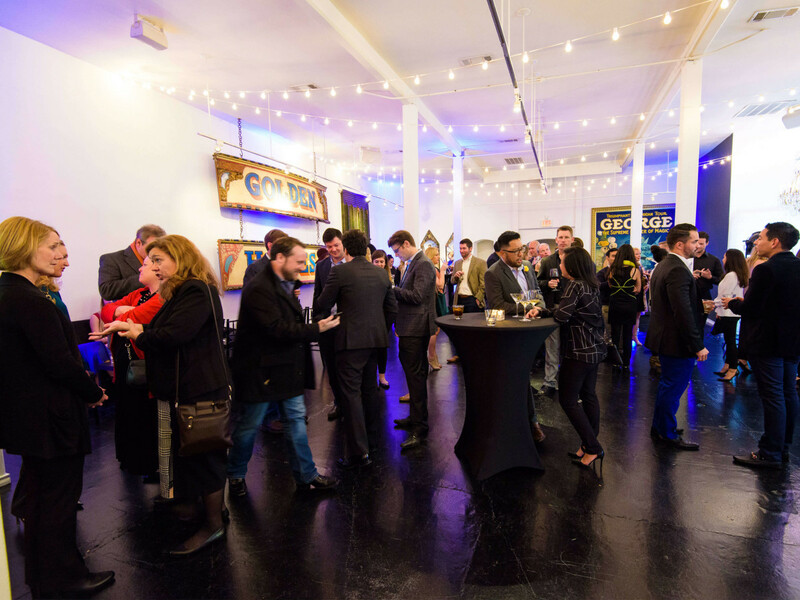 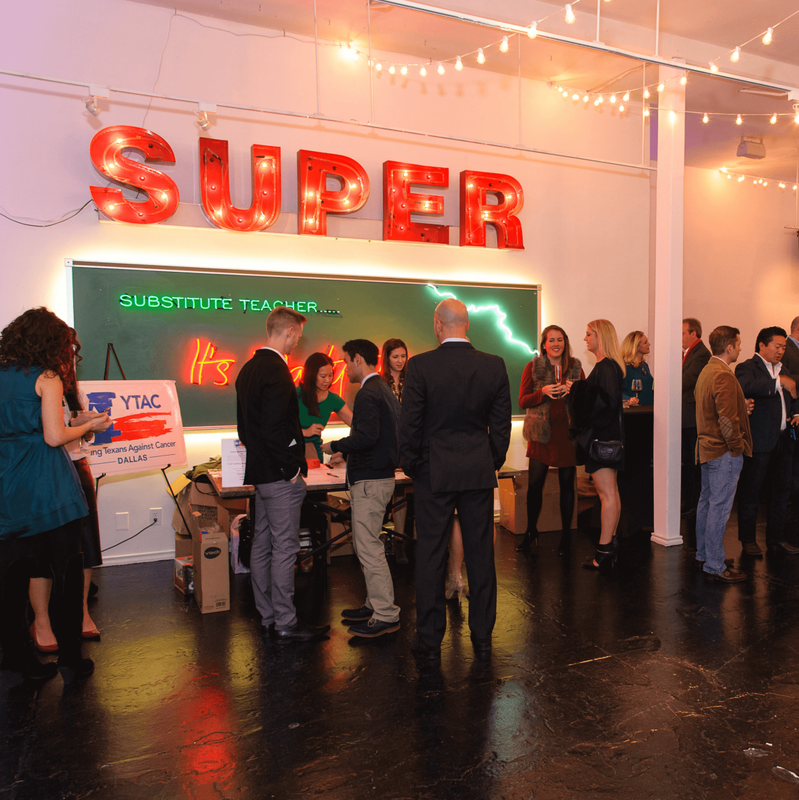 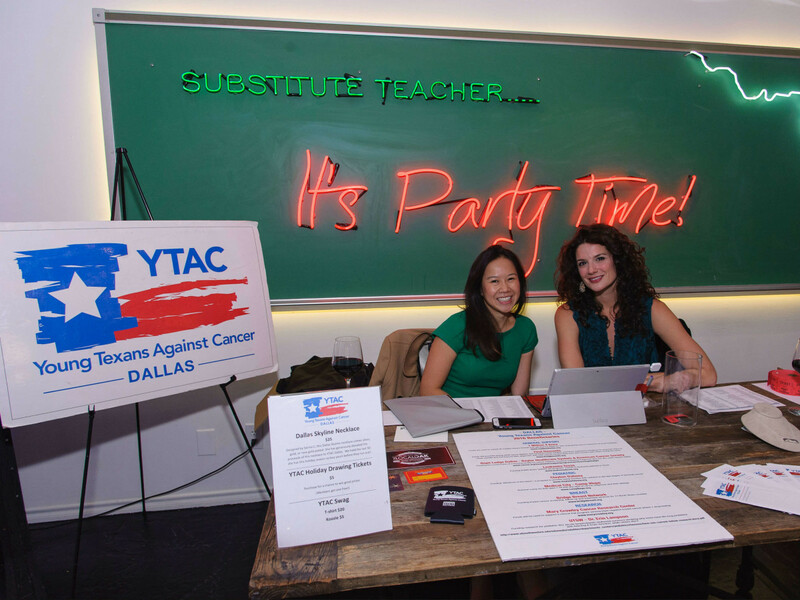 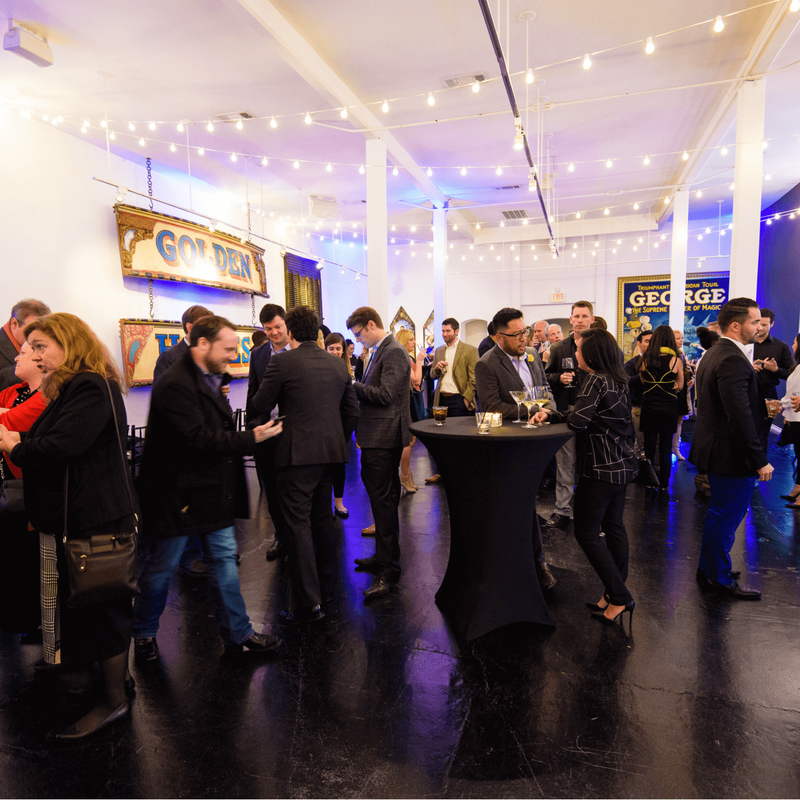 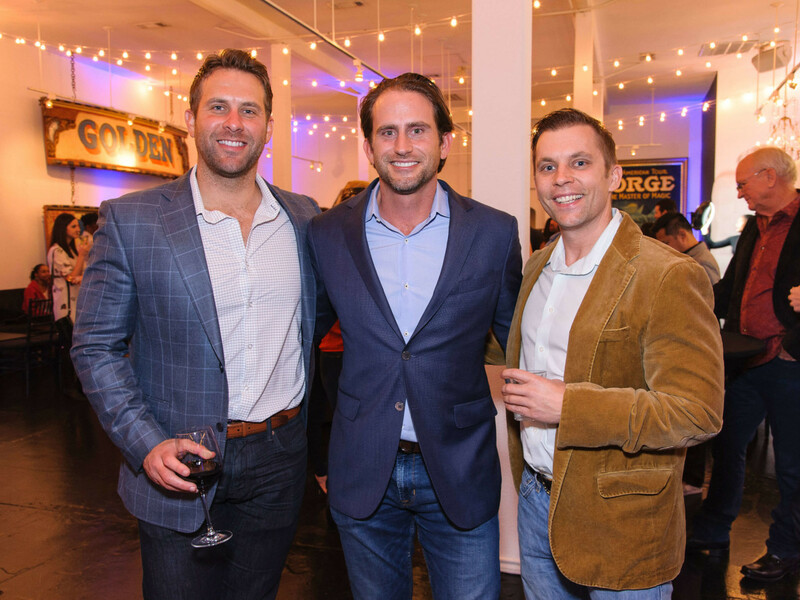 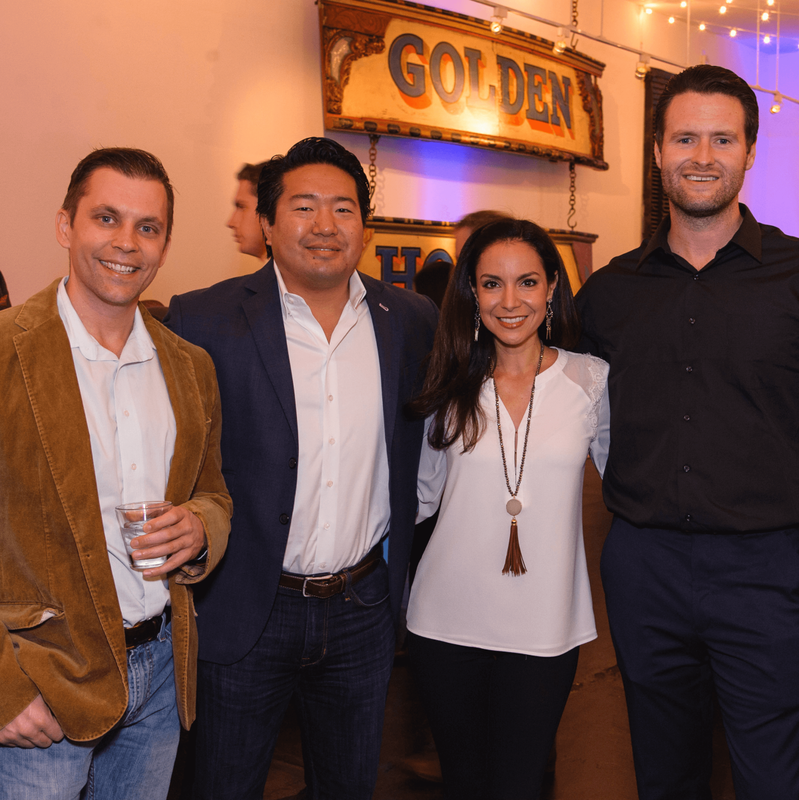 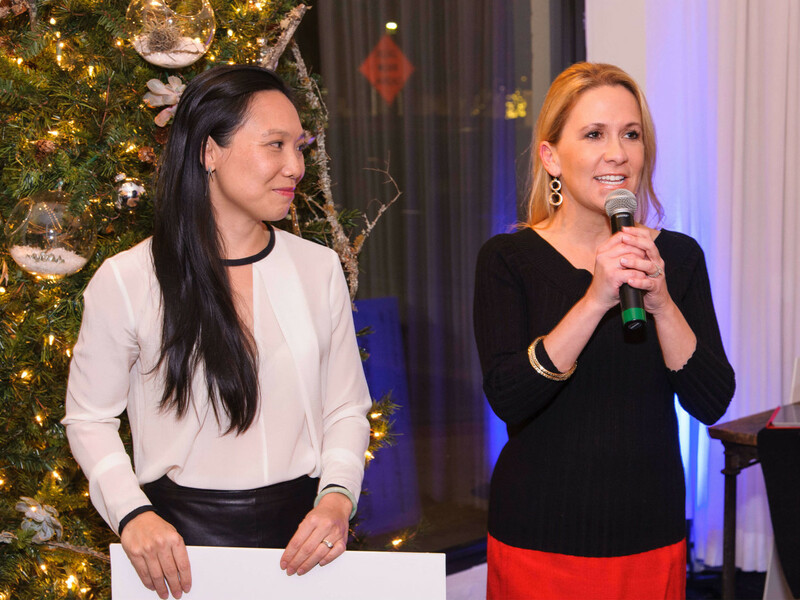 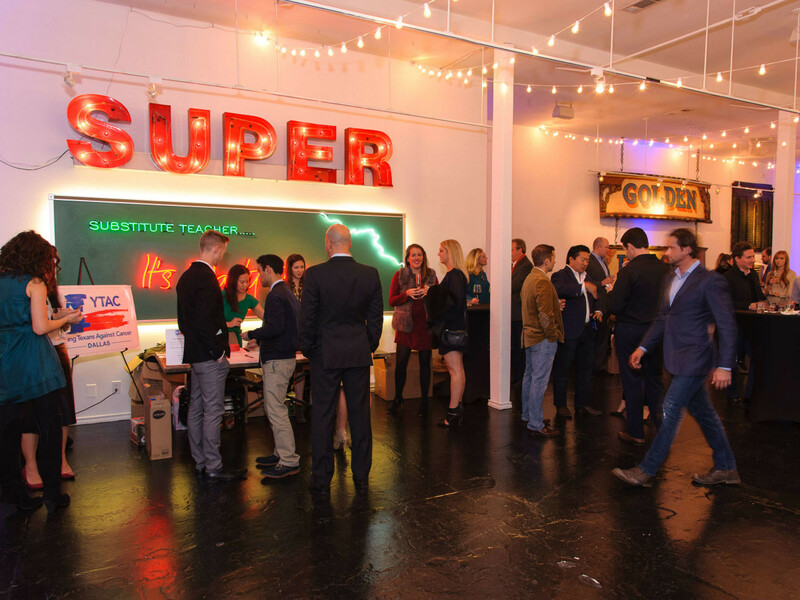 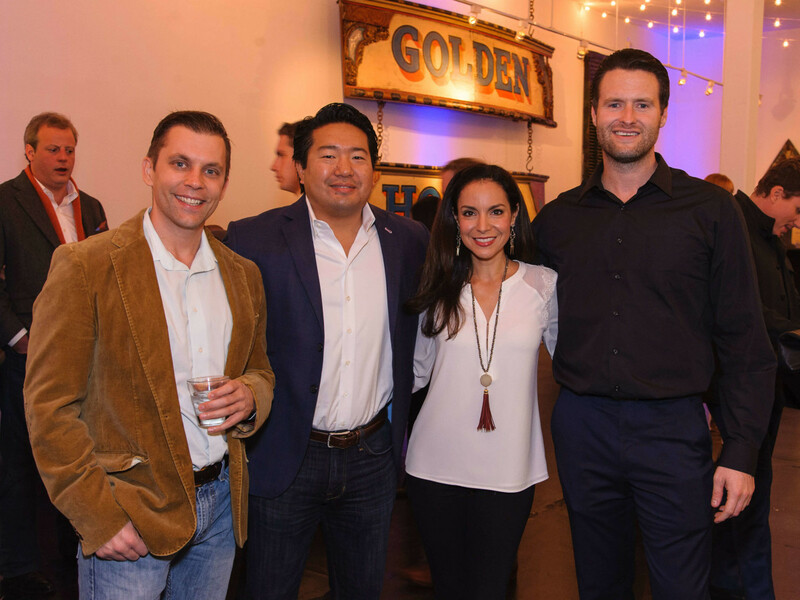 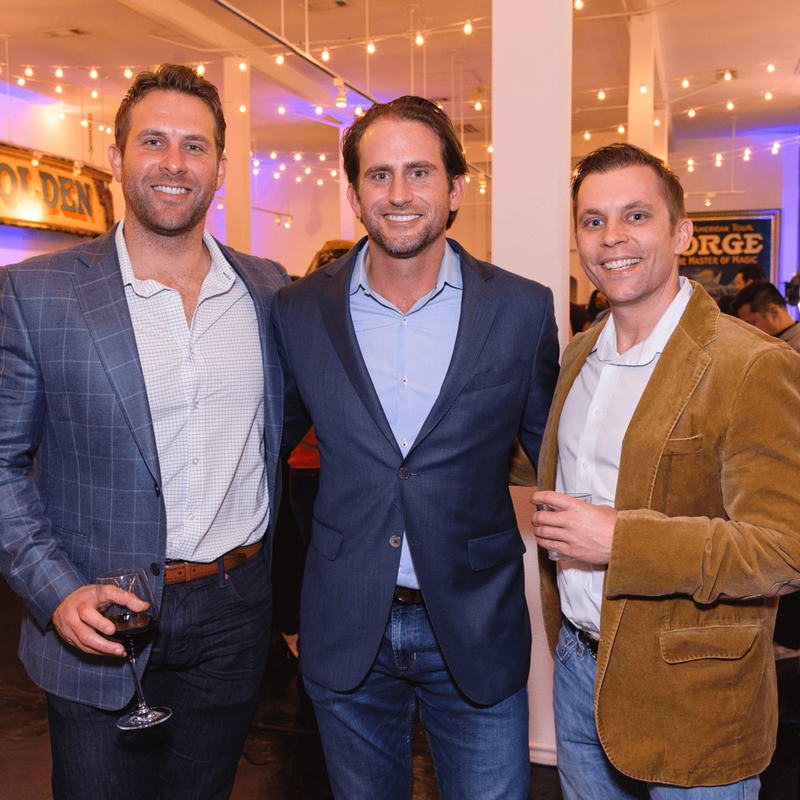 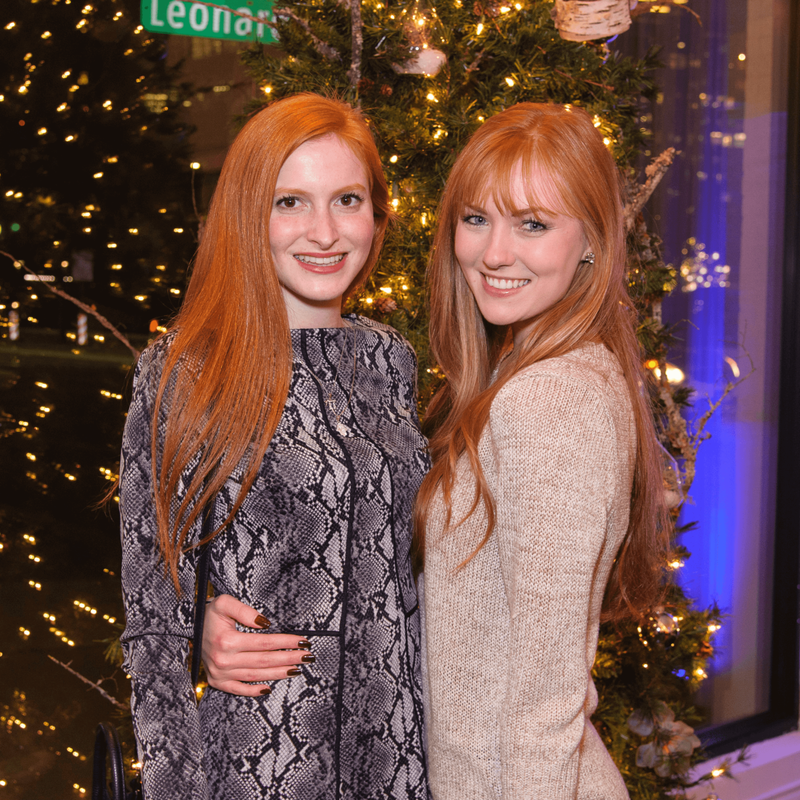 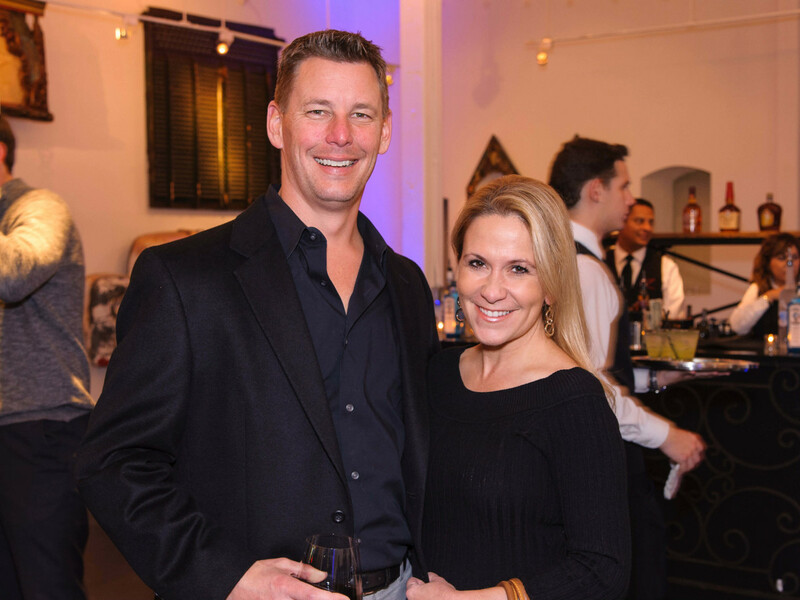 Tis the season to eat, drink, be merry, and give back — which is exactly what the members of Young Texans Against Cancer did at their end-of-year check presentation and holiday party at Hotel ZaZa Art House and Social Gallery. 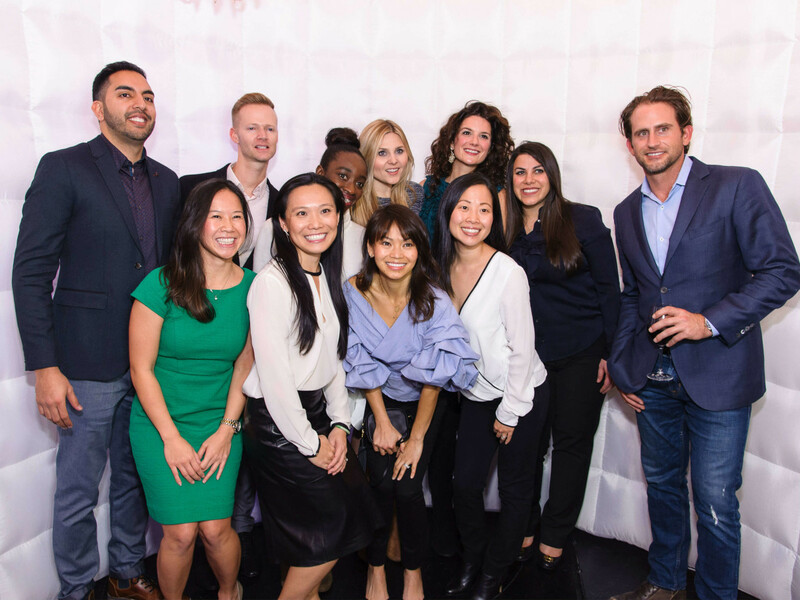 In 2016 alone, these charitable young leaders raised more than $200,000, which was divvied up among 10 deserving nonprofits dedicated to helping families and individuals affected by cancer. 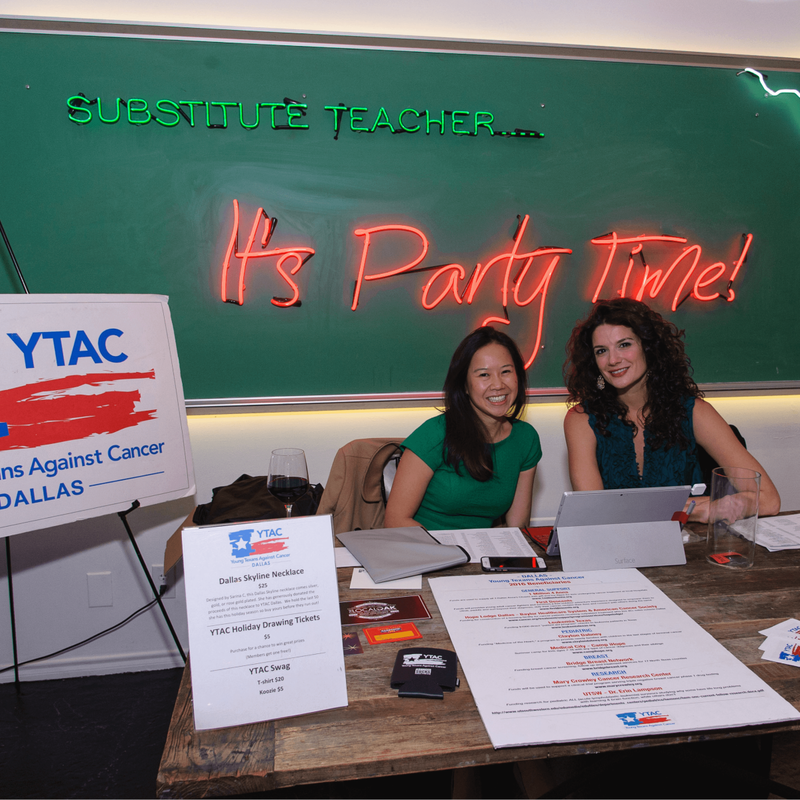 YTAC president Phuong Tran greeted the nearly 150 attendees, some of whom brought unwrapped gifts or monetary donations for children in need of some holiday cheer. 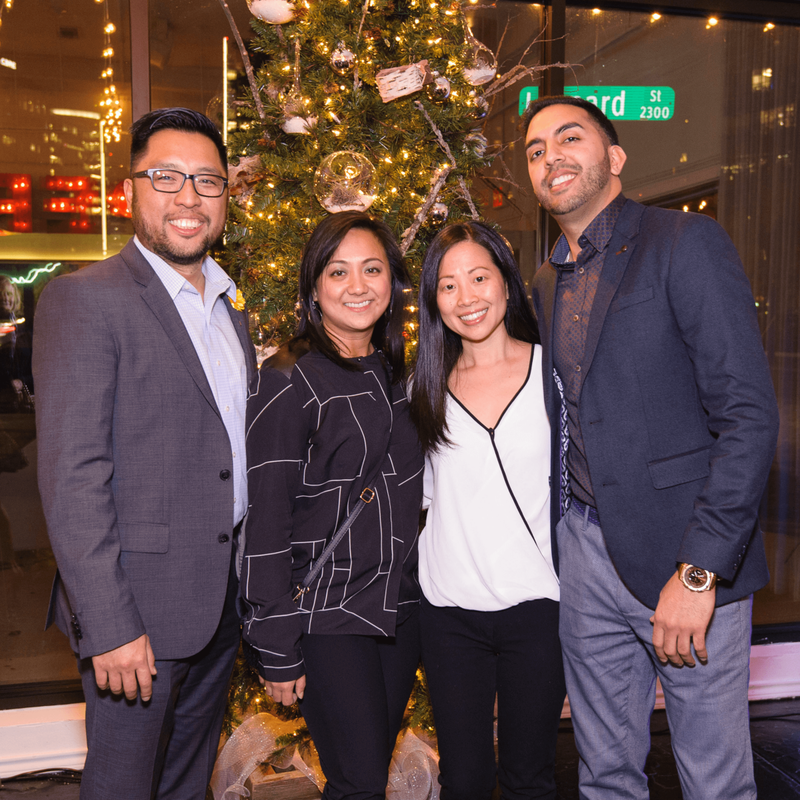 The festive crowd posed for pictures in front of the beautifully decorated Christmas tree and mingled with YTAC beneficiaries while sipping champagne and sampling passed hors d'oeuvre. 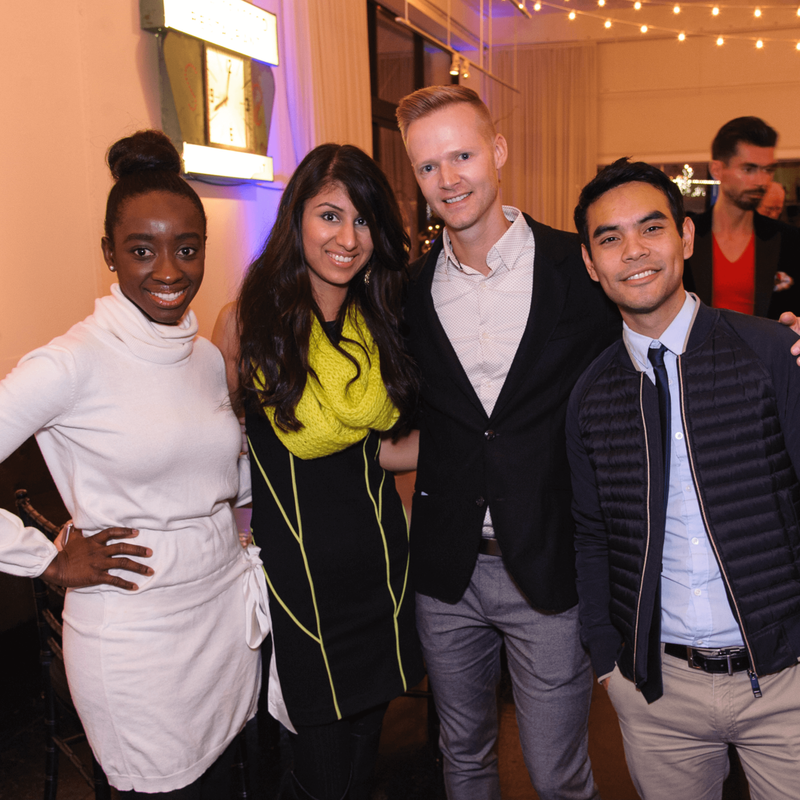 The LCI Media GIF booth was all abuzz as friends honed their mannequin challenge skills at the interactive station. 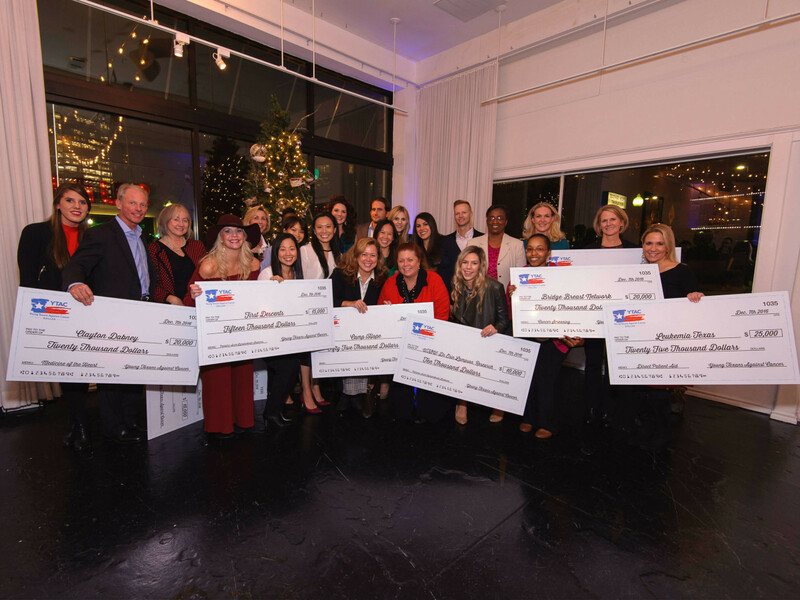 Then it was time for the check presentations. 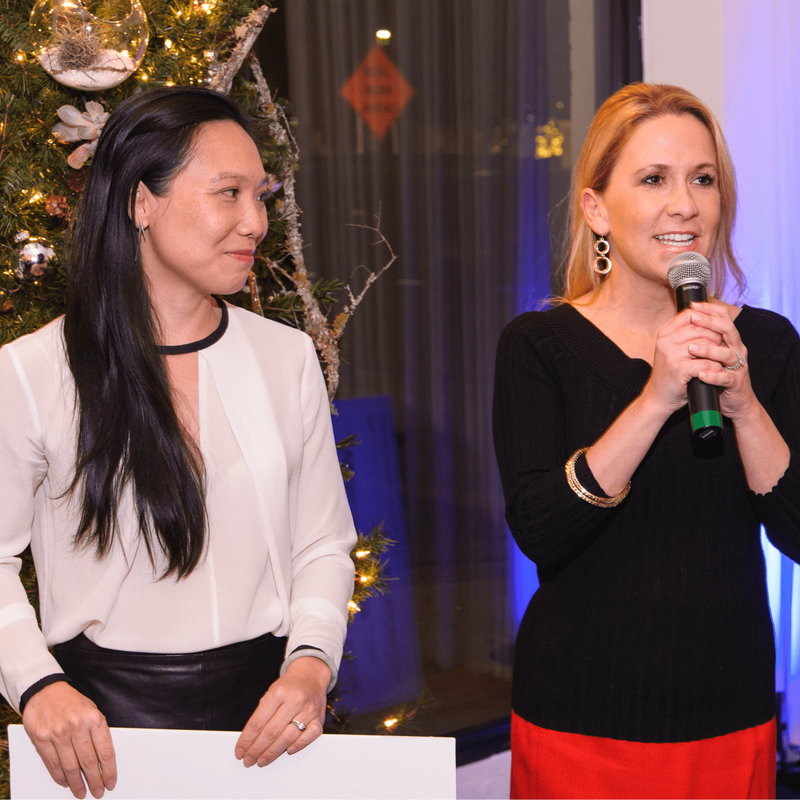 Tran invited the beneficiaries to share a few words about their missions and the personal experiences that lead them to champion their respective causes. 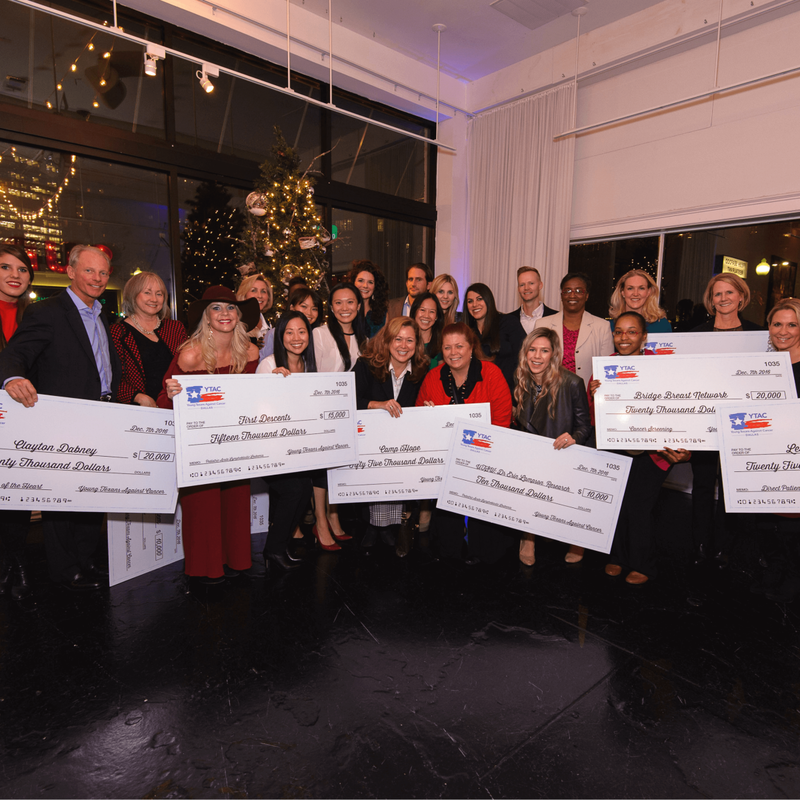 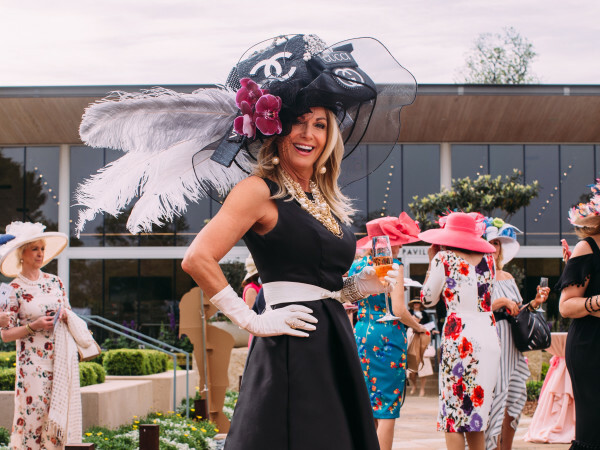 The crowd heard from representatives of 1 Million 4 Anna Foundation, Baylor Healthcare System’s Hope Lodge Dallas, Bridge Breast Network, Camp iHope Foundation, Clayton Dabney Foundation, First Descents, Leukemia Texas, Mary Crowley Cancer Research Center, and UT Southwestern’s Dr. Erin Lampson. 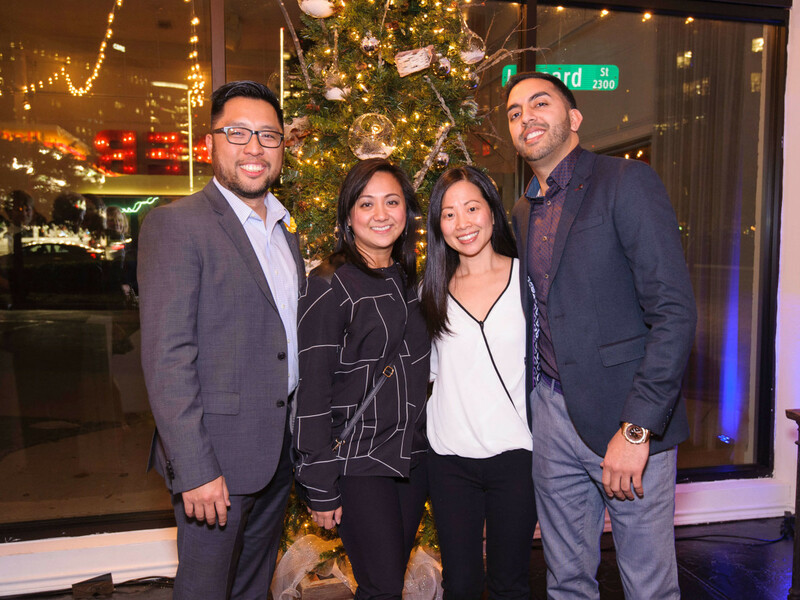 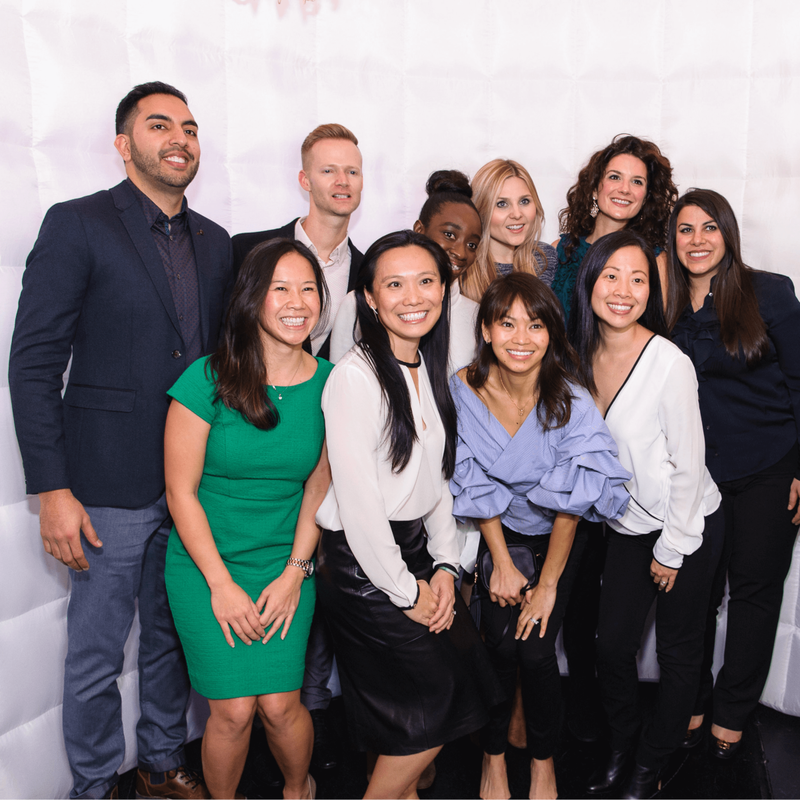 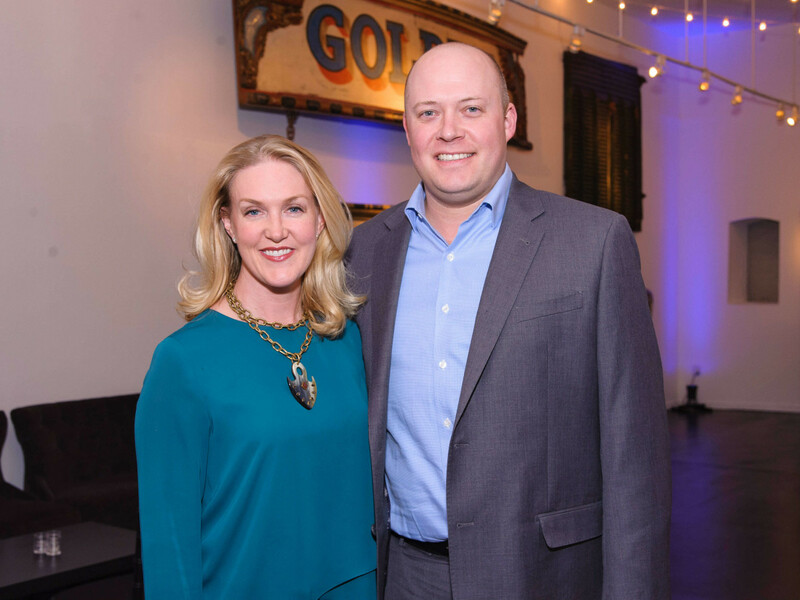 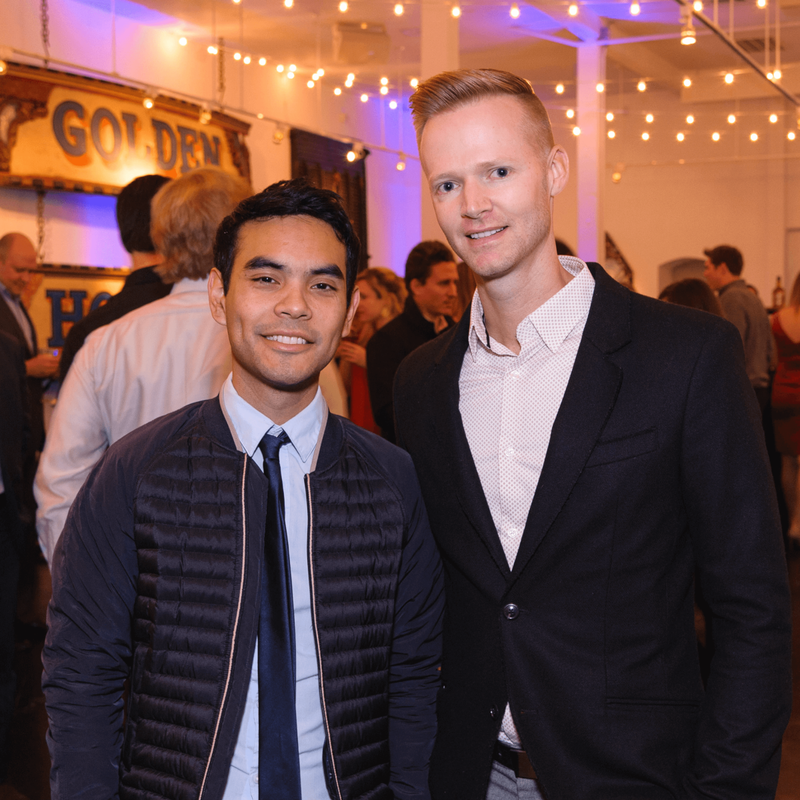 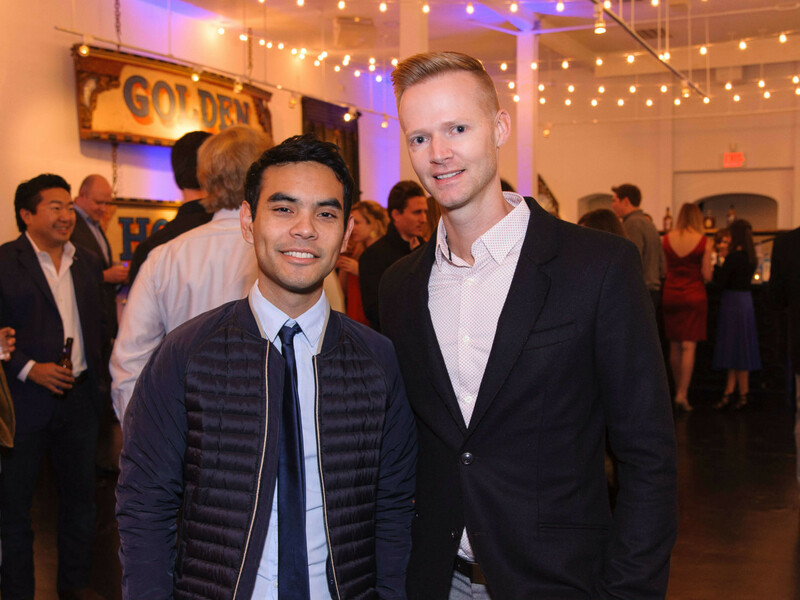 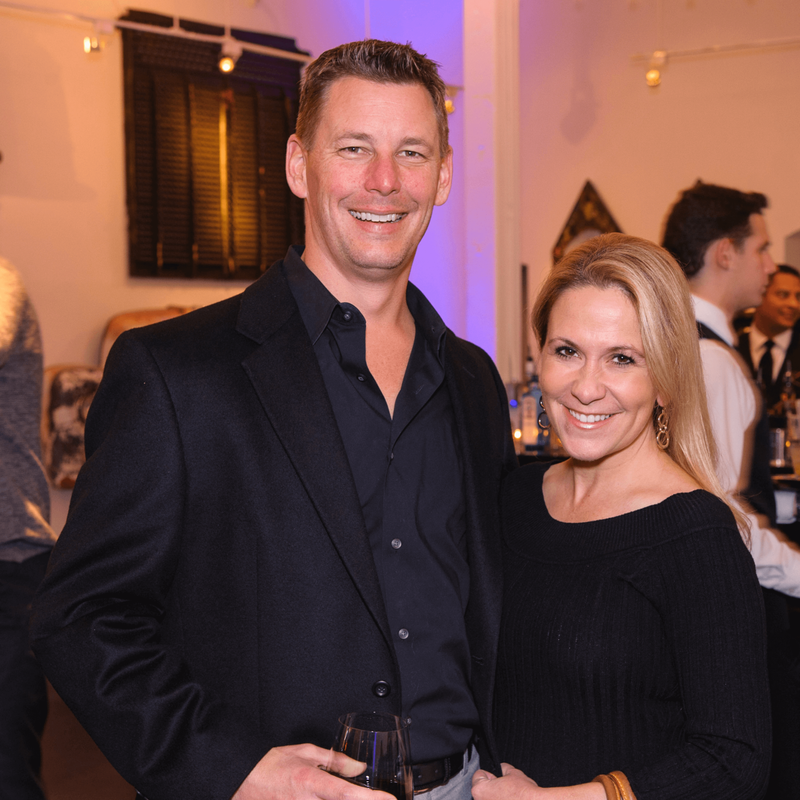 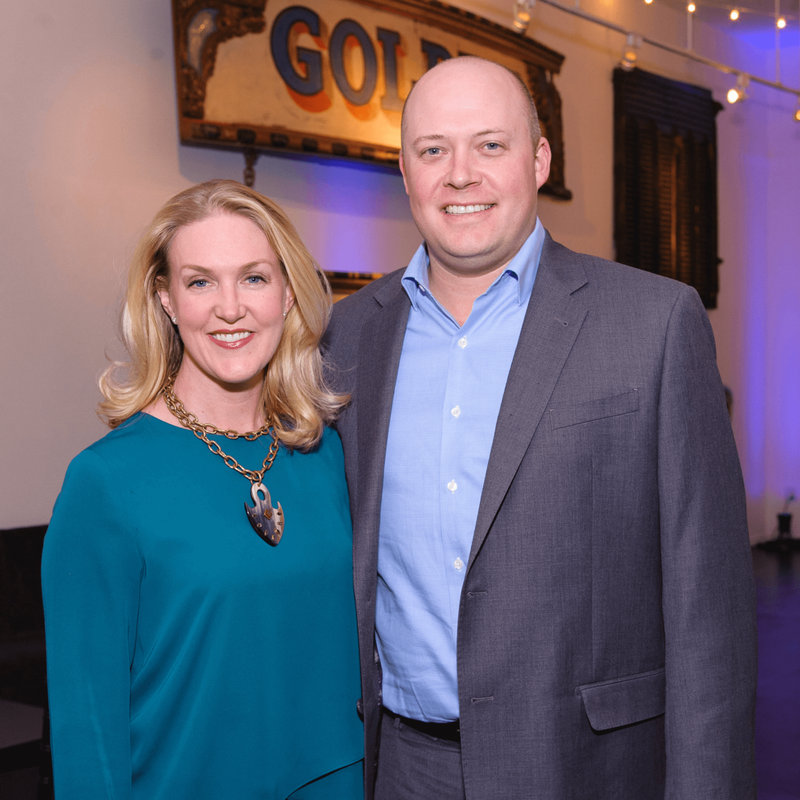 Guests — including Isa Hetherington, Jeriel Burke Zuraw, Arielle Davis, Chris Schwiderski, Jason Ko, Natalie Solis, and Sean Broderick — applauded the organizations for the life-changing work they do before squeezing in some more celebrating.